Hey QI Elves and Fans! 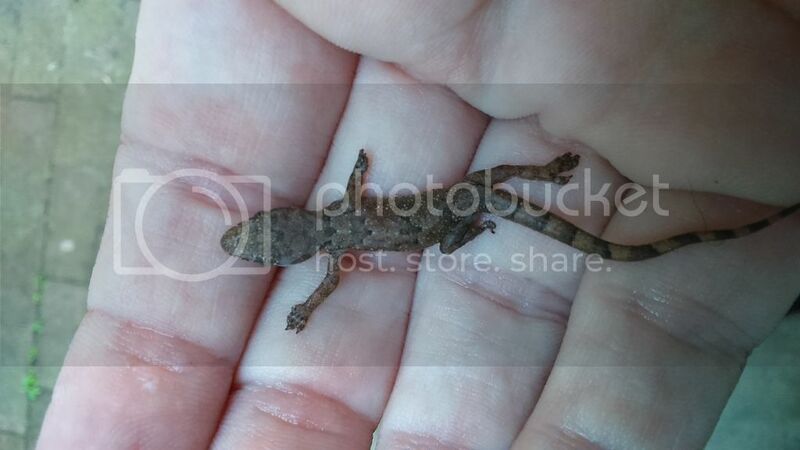 Is that a gecko's tail or a skink's? It looked a bit like a skink to me. I'll try and get a shot of one. There's always some running around the house. A couple of hours after I posted that, my cat had a gecko trapped in the bath. It persistently hung onto its tail, even when the dog came to see what the fuss was about. Maybe my geckos are just dumb. 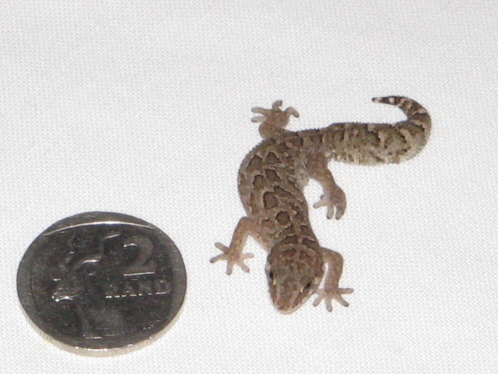 I am curious to know if it's known as a skink, because until you mentioned them, I had always considered them geckos. I had never heard of skinks before. Most people I know call them geckos. If it can walk up the wall it's a gecko, if it can't, we'll say it's a skink. Dunno. Skinks can do some walls, if there's some grip. But geckos manage windows and ceilings too.